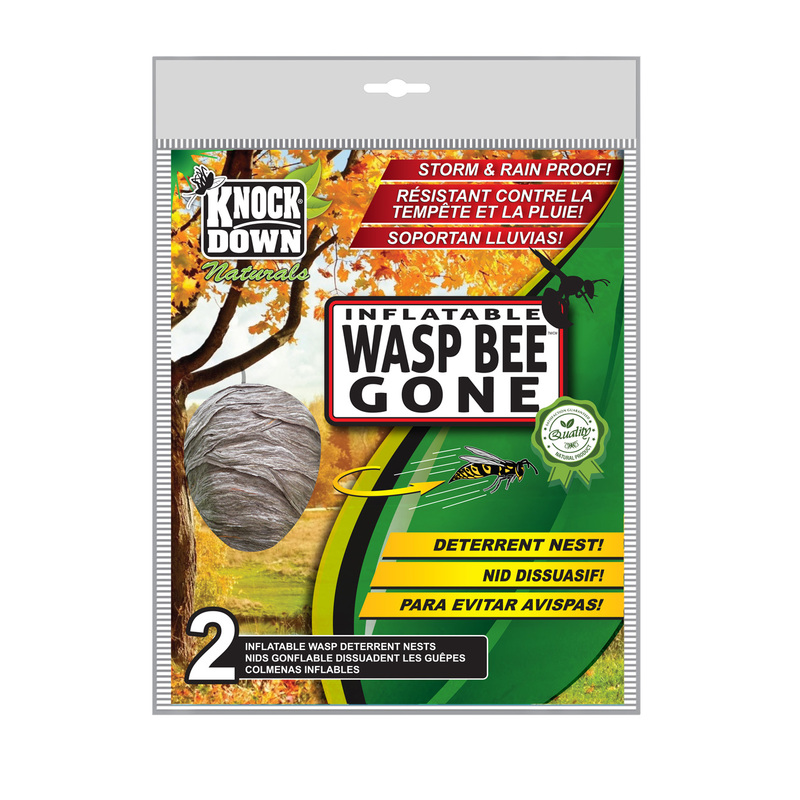 KD0507 – WASP BEE GONE – INFLATABLE ARTIFICIAL WASP NEST – KUUS Inc. Try as I might, I cannot figure out how to get the water into the container & the instructions are no help! So far I’m frustrated & therefore, disappointed and can’t give a product rating as I can use the product yet. Thank you for your inquiry. The WASP BEE GONE Inflatable Wasp Nest has two (2) nozzles. One on the top for inflating with air, and another on the bottom for filling the water reservoir. We recommend that you fill the water reservoir first. To do so, turn inflatable nest upside down, open the water reservoir and slowly pour water in to fill. Using a funnel could make the process easier.